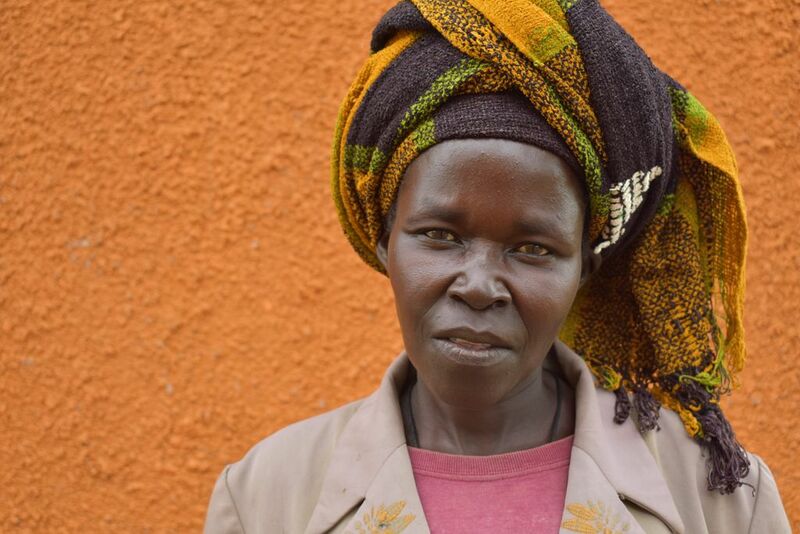 Dipio Jesca lives in Maaji, Uganda. She speaks the local language Maadi and is a goat keeper and is the teasurer for a saving and loan scheme. She would like to learn more about poultry and cattle keeping, tailoring skills and she would also like to learn to write. She loves spending time with her cats at home.